When it comes to enjoying wine, former president and CEO of Toys "R" Us John Eyler and his wife Gail believe that patience is a virtue. Much of their enviable collection—split between two cellars in their upstate New York home—has been amassed over the past three decades, and many of the wines are more than 20 years old. 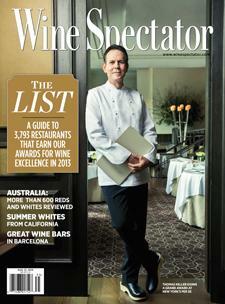 Wine Spectator's Esther Mobley reports.